Three people were stabbed Saturday in the 3300-block of West Marquette Road. 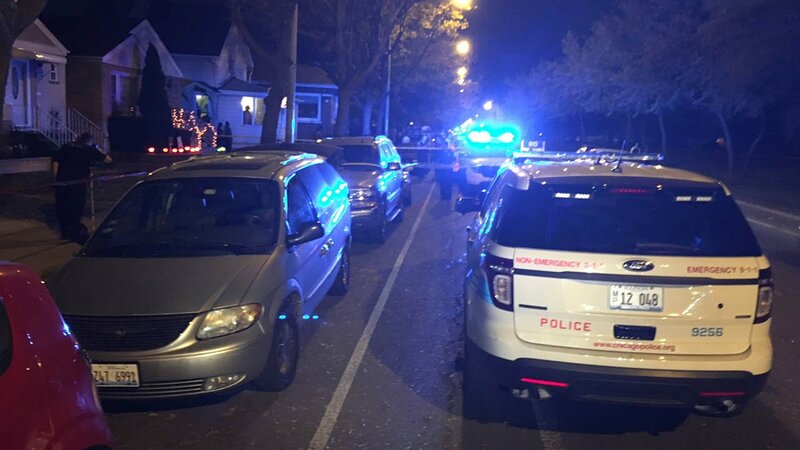 CHICAGO (WLS) -- A woman was killed and two other people injured in a stabbing in the Marquette Park neighborhood Saturday night. The attack happened in the 3300-block of West Marquette Road at about 5:42 p.m., police said. Police said a 36-year-old woman was stabbed in the chest and died at Christ Hospital. She has been identified to the Cook County Medical Examiner's Office as Elizabeth Kennedy of Chicago. A 34-year-old man was stabbed in the arm and transported to Holy Cross in stable condition. A 75-year-old man was wounded on the arm and refused transport to a hospital. A male suspect fled the scene and was apprehended by police a short time later, police said. Charges against the suspect are pending.